We could all use some external guidance sometimes. Maybe you are highly intuitive, you have a connection to your spirit guides already and know many different ways to receive guidance but for some reason, things feel foggy. If you’d like an objective, neutral and external opinion, I would love to assist you with a card reading. These are ideal to receive some clarity and perspective about what’s going on in your life at the moment. If you simply want to receive some guidance about the energies available for you and how to make the most of them. General Overview Tarot Reading: This reading includes all areas of life and helps you to simply observe what is going on with a whole new light and receive guidance, tips, and suggestions.Price: USD $55.55 – This reading will be sent through e-mail in the form of audio within 7 business days of purchase. “The Universe” Tarot Reading: A one-hour complete overview which includes 3 questions you can ask and receive guidance for. It can be related to one area of life or an overview of all of them. We also include, in this reading, additional oracle cards to support the answers.This reading lasts one hour and is priced at USD $155.55 -This reading will be sent through e-mail in the form of audio within 7 business days of purchase. 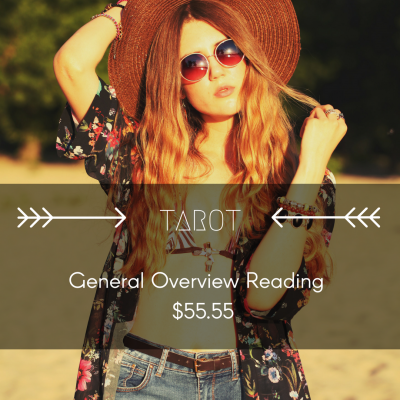 Directed Overview Tarot Reading: For this reading, you get to choose if you’d like it to be focused on love, finances, health or purpose. We will be digging deep into the selected area. 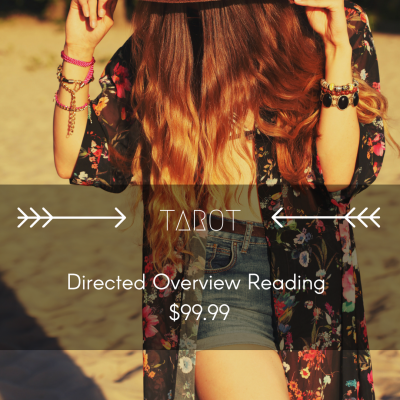 This reading is priced at USD $99.99 – This reading will be sent through e-mail in the form of audio within 7 business days of purchase. 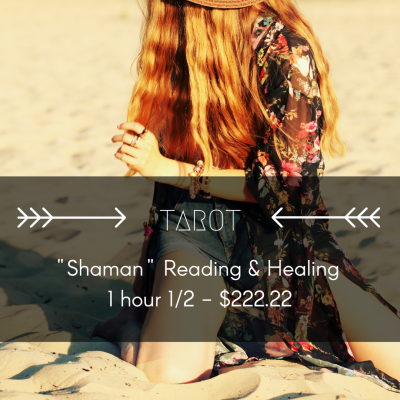 “Shaman” Tarot Reading – A one-hour complete overview which includes 3 questions you can ask and receive guidance for. 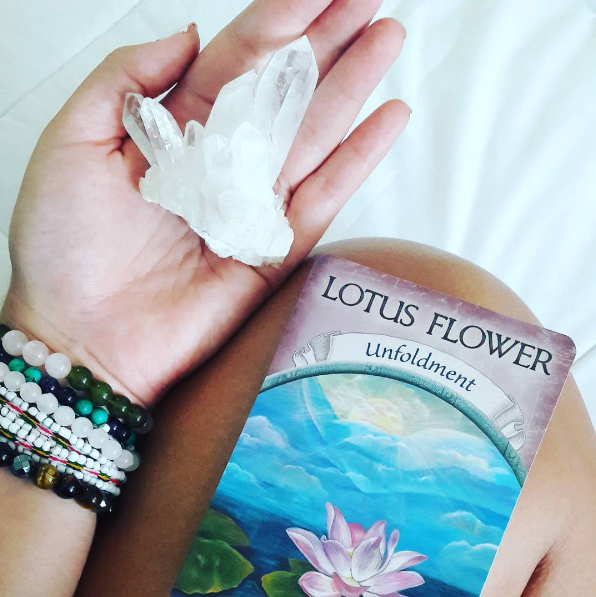 Additions from other oracle decks are included plus remote energy healing work to assist the patient with any blockages in their energy system. This reading is a form of healing therapy as well. 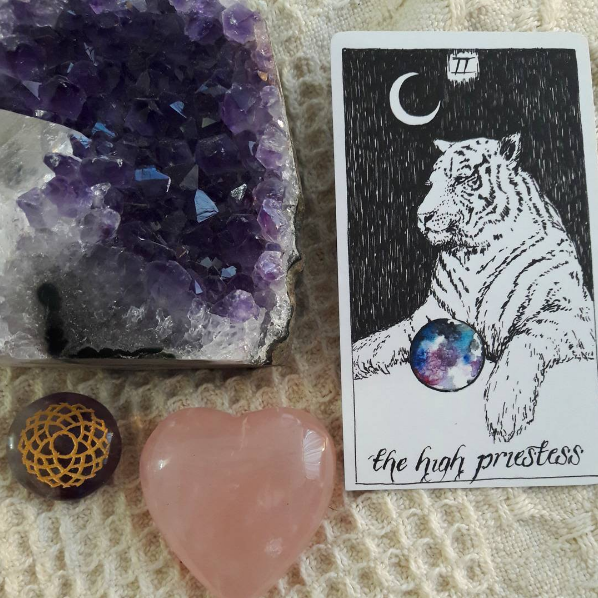 This reading lasts one hour and a half and is priced at USD $222.22 -This reading will be sent through e-mail in the form of audio within 7 business days of purchase. If this is the first time you get a card reading and you’re not sure how it works, don’t sweat it. I’ve got you covered. Through the teeny introduction below, you’ll be more than ready to go. How can readings be done without us being face to face? In the energy realms, time and space work differently. By using your full name and powerful intention setting, the tarot reading can be just as accurate, independent of where we are on the globe. 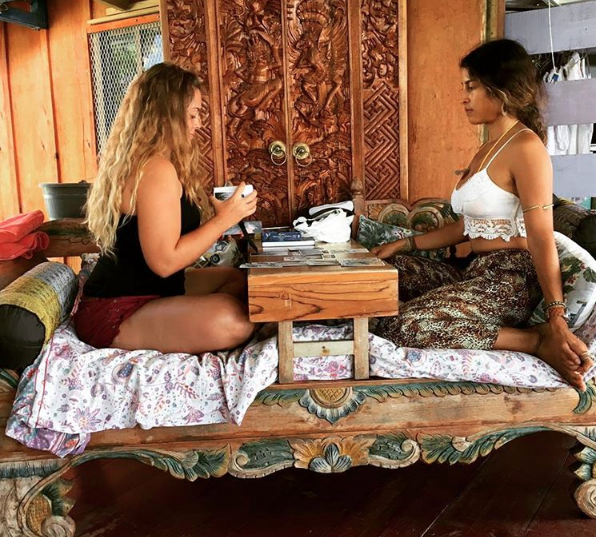 No matter how far we may be from each other, the tarot reading works just the same. Why are readings sent through e-mail instead of Skype or live sessions? I would like you to have a recording of your reading so you can review it over and over again if needed. Audio and written formats can be examined over and over again as the months go by. I use a seven-day period to make sure your reading goes out with the best energy. I don’t like to do the readings if I’m stressed out or tired because my energy might influence the wording I use, so the seven-day period will assure you have the best reading possible. How does the remote energy healing work? In the “Shaman” Tarot Reading, I will be reviewing your cards and looking for energy blockages within your energy system. If you choose this option, you will receive additional guidance to provide for the work to be the best it can be. We will communicate through email, and I will be letting you know around what date and time I’m planning to do the healing/reading so you can be ready for it. You may feel, at that time, energy moving inside of you and if the blockages are strong, there’s a possibility for headaches and a bit of energy lag to happen. You will be receiving more guidance through email if this is the choice you make. What if you don’t want to use Tarot, what if you would like to use angel cards instead? No problem! The word Tarot has a bit of a typical intimidating factor; I felt it at the beginning too. (To read more about myths debunked click here) If you like, just write to us in the form below about your preferences, and we will make the experience as comfortable and pleasant as possible for you. Nope, so sorry. Fees are not refundable on personalized services due to the time investment. What if I learn something about the future that scares me and it becomes counter productive for me? These readings are not intended to work as predictions. These readings have the beautiful mission to assist you and help you feel more comfortable in your life. 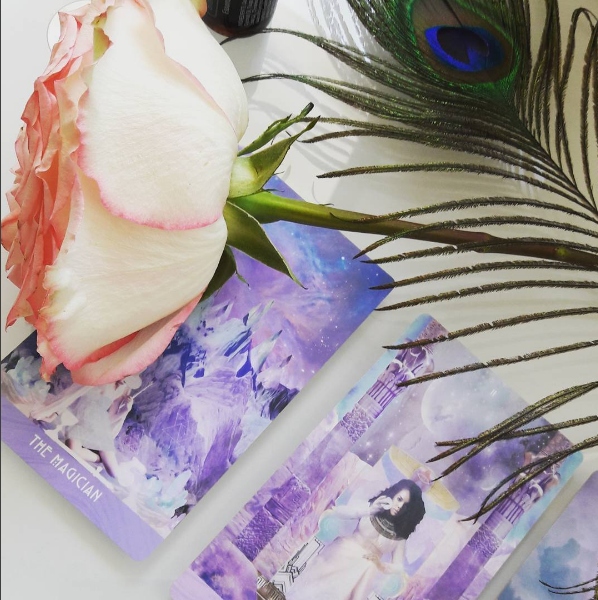 We always remind you, at the beginning of every tarot reading that you are the empowered creator of your life and if there’s anything in the future that you don’t love, you are completely and entirely capable of changing this by making the informed decision on your present moment.